Attention! This job posting is 88 days old and might be already filled. 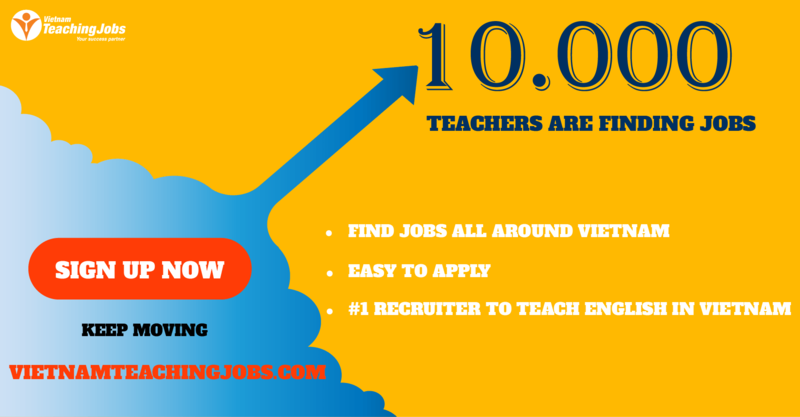 BUV Training Centre for English and Management Skills is looking for experienced Economics teachers for immediate 1-year contracts to teach at prestigious state schools in Cau Giay and Tay Ho district, Hanoi. These are initially part-time roles that will become full-time thereafter. Schedule : Daytime, Monday to Friday. Experience in Vietnam’s public schooling system or with Cambridge International Programmes is a plus. 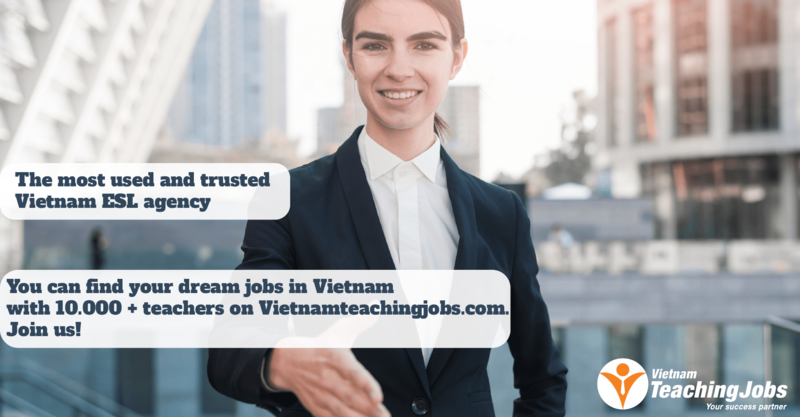 *** Interested candidates should email their CV, with a brief and all supporting documents to HR Department, British University Vietnam as soon as possible. The successful candidate should be able to work effectively, both independently and as a team member, and should be adaptable and culturally sensitive. 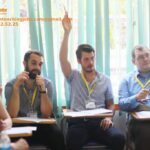 British University Vietnam (BUV) is the first and only international university in Vietnam to award 100% British Degrees, offering an exceptional study environment with a faculty exclusively from overseas. Personalised coaching and mentoring at BUV provides students with unmatched advantages for their academic and personal development. BUV has been highlighted as a success story of cooperation in higher education between Vietnam and The United Kingdom’s governments. For the fourth year running, BUV has won the Golden Dragon Award and Excellent Brand Award for our strong contributions to university education in Vietnam, presented by the Vietnam Economic Times. With a total investment of 70 million USD, the Ecopark Campus promises to be the first UK-standard university environment in the country, hosting 7,000 Vietnamese and international students. For more details, please visit our website.